This three - part video presents a complex didactic approach to the mobilization and relaxation techniques including self-treatment. It corresponds to prof. Lewit ‘s book „Manipulative Therapy in Rehabilitation of the Locomotor System“ and will be very useful not only for those who attend courses in musculosceletal medicine but for instructors and for all health-care personnel engaged in manipulation therapy. 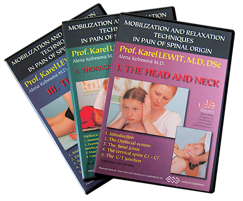 Each DVD is accompanied by the complete text with photographs of all mobilization and relaxation techniques. Downloadable file in a QuickTime or WMV (Windows media) format. A brochure with complete text and the photographs of all techniques presented in a PDF format. All orders will be processed and shipped in about 2 business days after your payment.  The file may be downloaded immediately. Please email info@rehabps.com if you have questions about your shipping methods or charges. II.Thoracic and lumbar spine, Total time: 58 min. 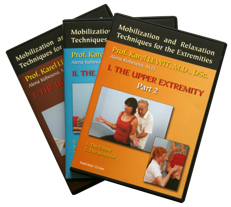 This three - part DVD set presents a comprehensive approach to mobilization and relaxation techniques for the extremities including self-treatment. Useful material for chiropractors, osteopaths, physical therapists, and other health-care professionals engaged in manipulative therapy. Each DVD is accompanied by the complete text with photographs of all mobilization and relaxation techniques.. File contains: Downloadable file in a QuickTime or WMV (Windows media) format. A brochure with complete text and the photographs of all techniques presented in a PDF format.